Life & Death, Gustav Klimt | Based on truth (and lies). 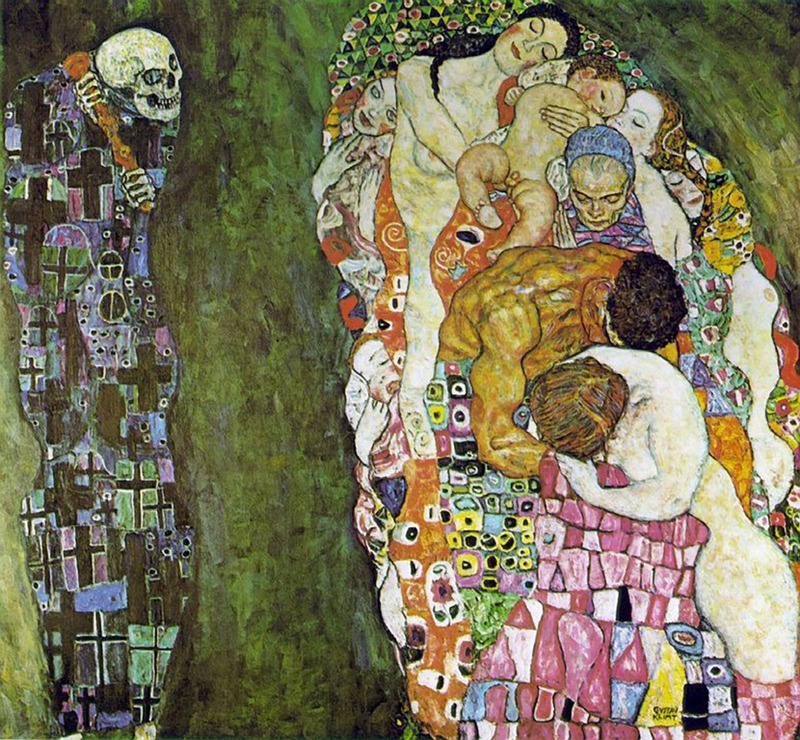 This entry was posted in artshmart, masterpiece and tagged art, art history, art noveau, death, Gustav Klimt, Klimt, life, Life & Death. Bookmark the permalink.